The Best Selling Natural Teething Remedy on the Market! The Mommy’s Touch® Amber Teething Necklace is the perfect alternative medicine for children in the teething process. This is due to our commitment of the highest quality amber used to hand make each necklace. Amber from the Baltic region is known for its natural properties to boost the immune system, and its anti-inflammatory and analgesic capabilities. 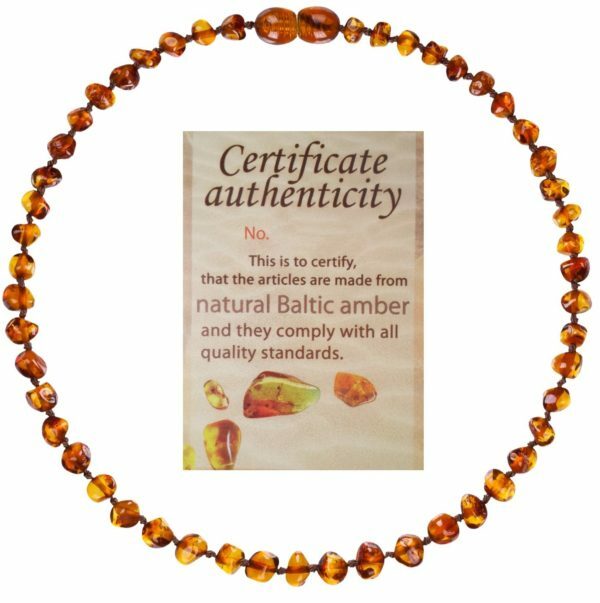 – CERTIFIED – Each organic and all natural amber necklace comes with it’s own specific certificate detailing that the jewelry is 100% certified from the Baltic region in Lithuania, the only place to obtain true Baltic Amber. This is your guarantee that your purchase is made with the Highest Quality Guaranteed! – NATURAL REMEDY – Experts have discovered that natural amber has Anti-Inflammatory and Succinic Acid Immune System Boosting Properties. This has been shown to reduce swelling and pain in teething children which reduces drooling and fussiness. 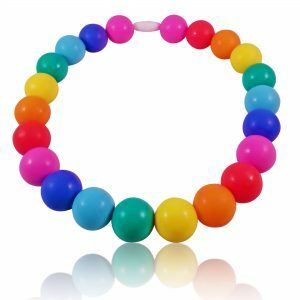 – SAFE – Safety knotted polished beads with no sharp edges or cracks. Twist-in clasp that will break away for additional safety measure. Makes a great accessory for your little one! – QUALITY – Hand Crafted with the Highest Quality Standard on the Market. 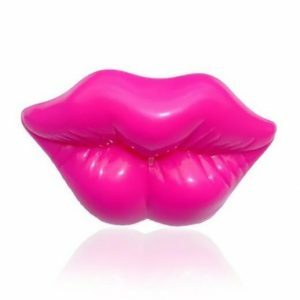 Hand picked by us to represent the Mommy’s Touch brand. Straight from Lithuania to our inventory, no middle man or Chinese knock-offs. – 13in. Long – 1 year Guarantee. Fast Support, buy with confidence! The Best Selling Natural Teething Remedy on the Market! The Mommy’s Touch® Amber Teething Necklace is the perfect alternative medicine for children in the teething process. 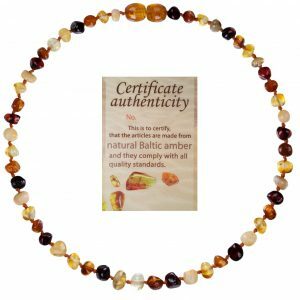 This is due to our commitment of the highest quality amber used to hand make each necklace. Amber from the Baltic region is known for its natural properties to boost the immune system, and its anti-inflammatory and analgesic capabilities. 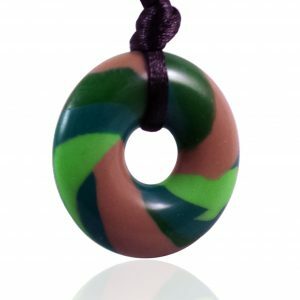 You should notice that when your child starts using the necklace there will be differences in their behavior and mood, thanks to the effectiveness of the succinic acid contained naturally on the amber and without suffering the secondary effects behind synthetic medicine like teething tablets. Benefits Of Amber Teething Necklaces Noticeable Soothing, calming effects after a few hours of wearing it and much more after a few days of use. Natural Teething remedy without the secondary effects of normal pharmaceutics drugs used for teething relief and healing. Children look adorable when wearing it while helping them with their teething discomfort. Safety Requirements: Never leave a child unsupervised when wearing the necklace. Remove the necklace when the child is unattended, even if it is only for a short period of time. Always remove the necklace when sleeping and/or napping. Do not allow the child to put the necklace in their mouth or chew the necklace.